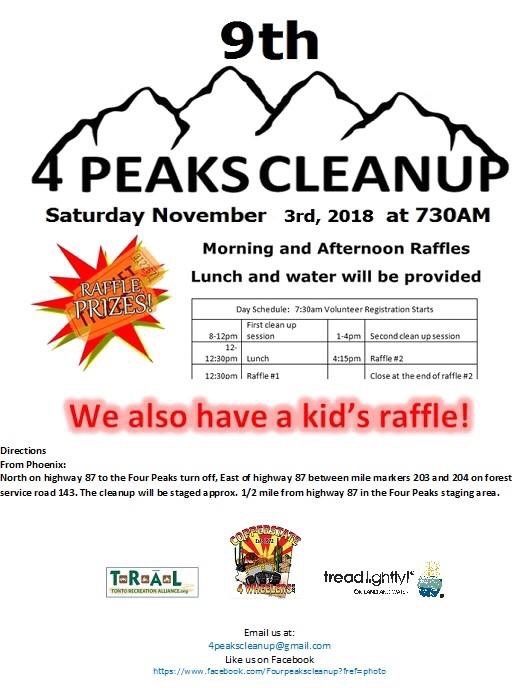 Save the Date for the next Fourpeaks Cleanup near Phoenix, Arizona. It’s scheduled for Saturday November 3rd 2018. 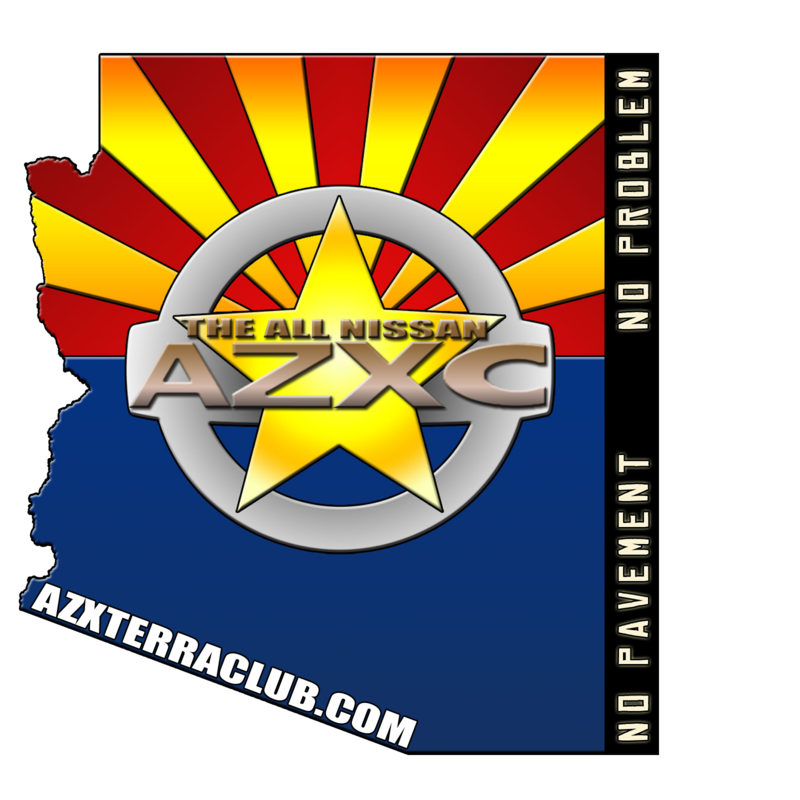 We'll post details as they come. Clean up was fun. Had Henry from CSNE and myself at a spot. Cut my hand open on my truck and lost my fav pocket knife after helping me bandage my hand he helped look for it. Theonepathfinder later arrived and helped me look but no luck. No raffle prize for us but DanB got a smitty built farm jack but he now has an f250 instead of his X.